Star Wars Rebels is set to premiere in just a couple of short months, but several reference books that accompany the animated series have already been released, and they have provided us with a great deal of information. 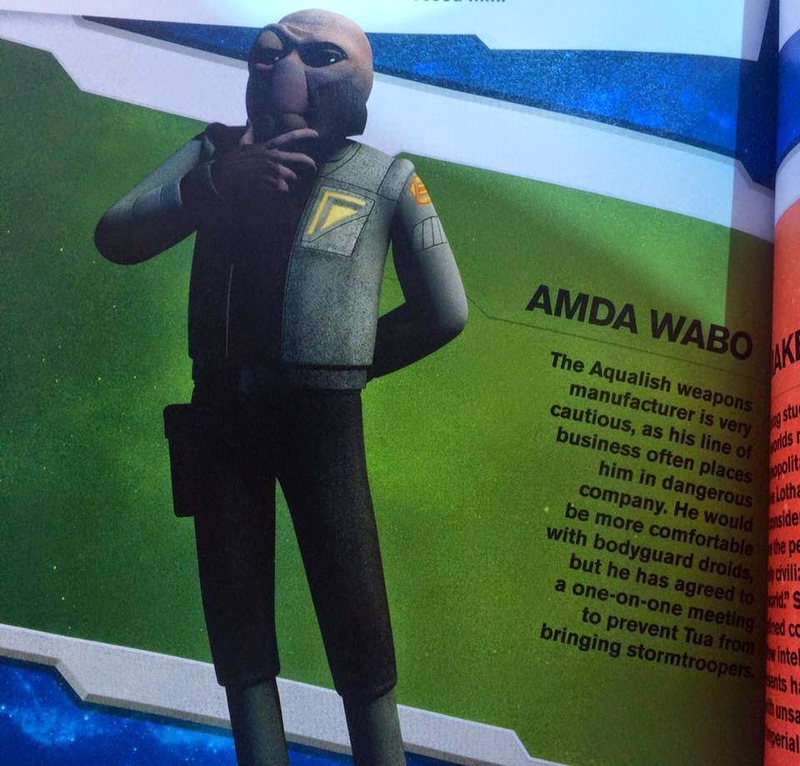 Today, Yakface posted a collection of photos on their Facebook page from the new Star Wars Rebels: Head To Head book. 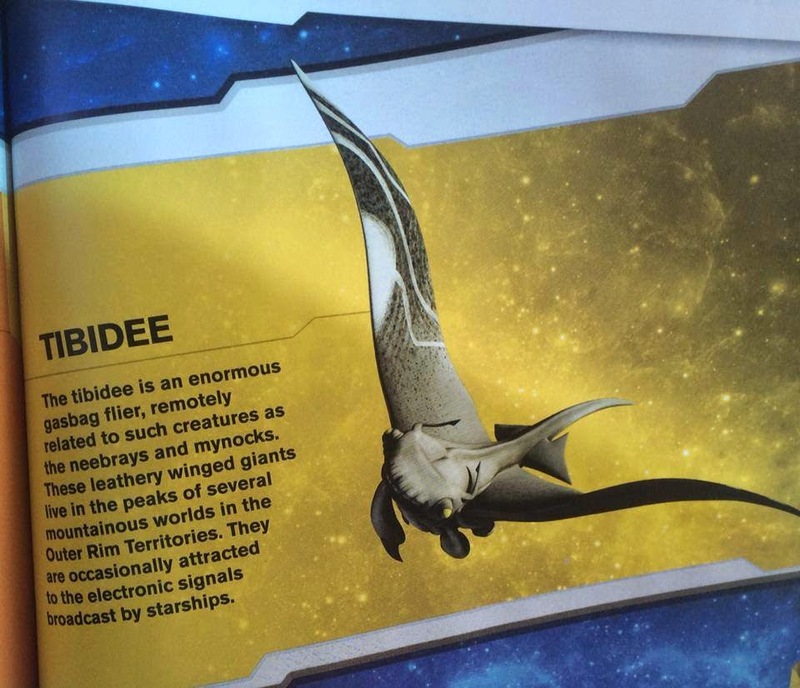 The pages reveal many characters and vehicles, some of which we've never seen before. Keep in mind, the following information could be considered spoilerific if you don't want to know anything about the show prior to it airing, so this is your SPOILER WARNING! 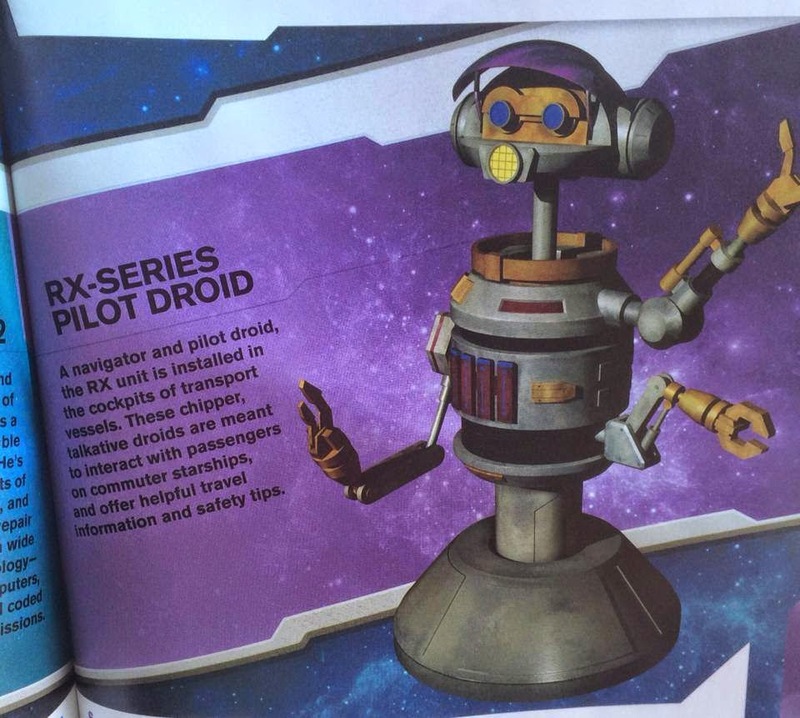 And most notably is the inclusion of the RX-series Pilot Droid. Many will recognize this Droid as "Rex" from the original Star Tours ride at Disney Land/World. Rex was retired from the ride in 2011 when Star Tours received a major upgrade. 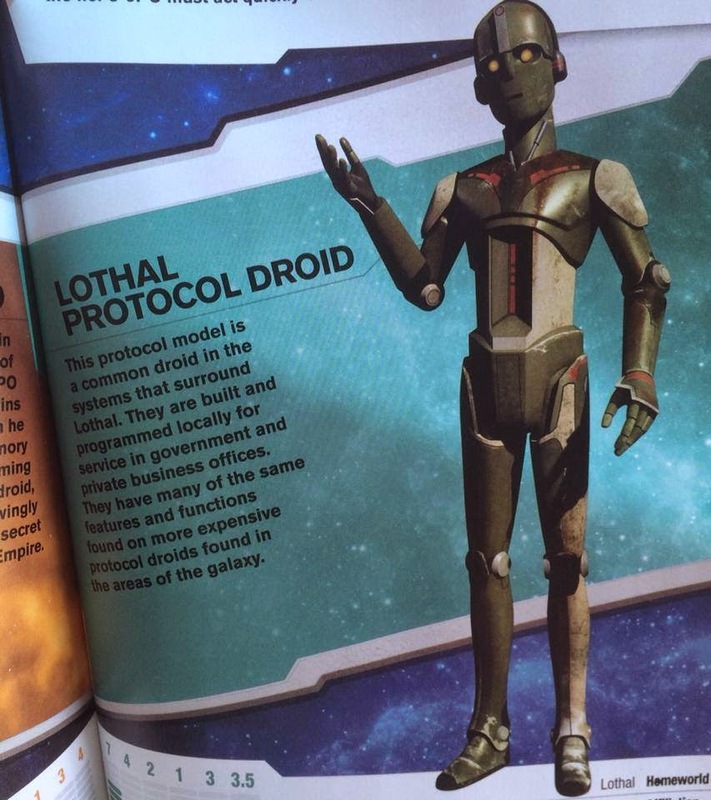 Now it seems Rex, or a Droid similar to him, will be making it's first on screen appearance in Rebels! 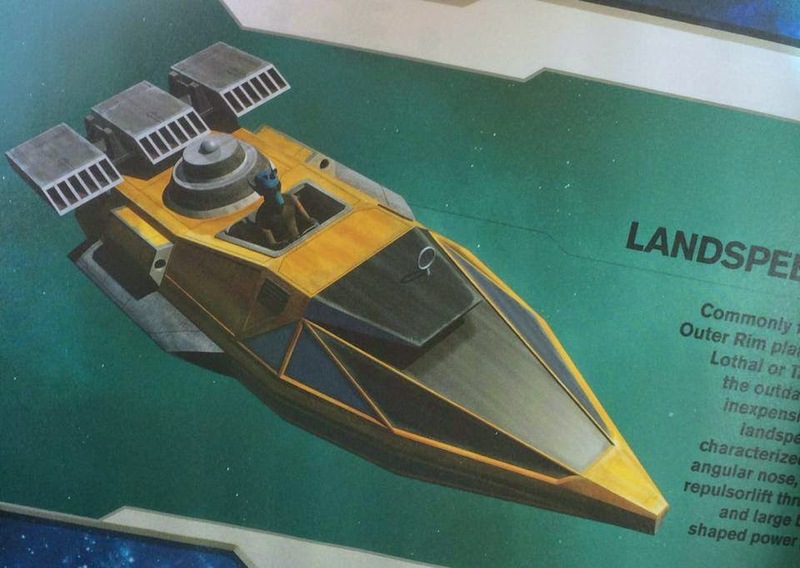 Perhaps we'll see a StarSpeeder 3000 as well? Be sure to head over to Yakface's Facebook page to check out all the photos, which they say they cropped to hide even more info pertaining to episodes of the series. 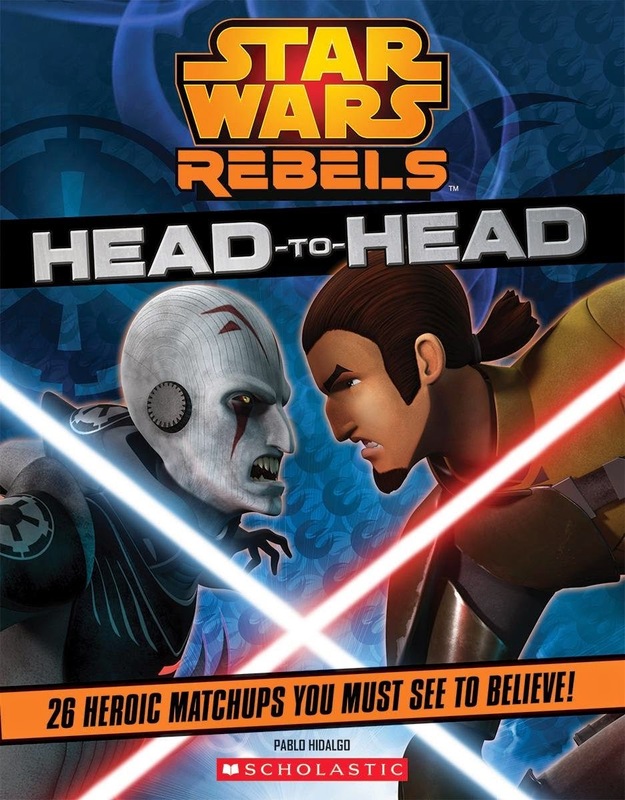 So if you want to learn even more about Rebels, I suggest picking up a copy of Head To Head at your local bookseller, or on Amazon! Sweet! 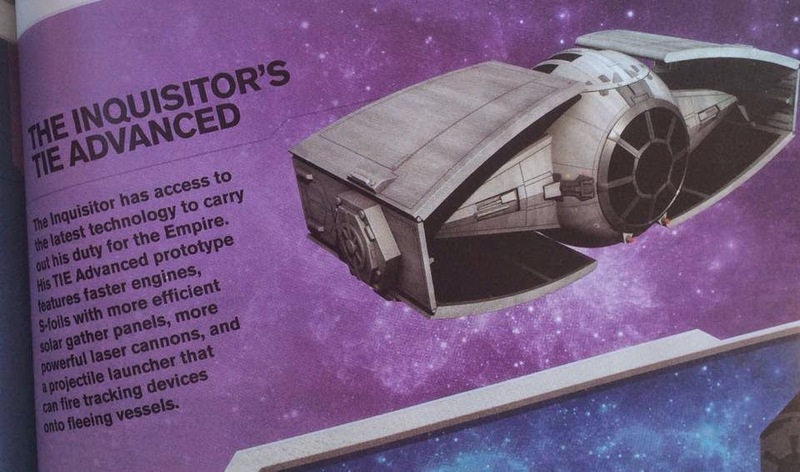 Maybe that means that some version of Star Tours is canon!